Was an embargo deal inadvertently broken in a publishing flub? It appears not. Post congressional reporter Paul Kane, whose byline appeared on the article, was quick to tweet out the details. It seems this wasn’t news published before it was ready—just a “shell” story prepared so that the Post could push the button faster in case Biden did announce. Just how “what-if” was this story when written? “Finally, to be clear, we don’t know if it’s a yes or a no. Full disclosure: I have a he-says-no-story also written,” Kane wrote in a post to Twitter. How about a “nobody knows and this whole thing may be a media souffle” story? 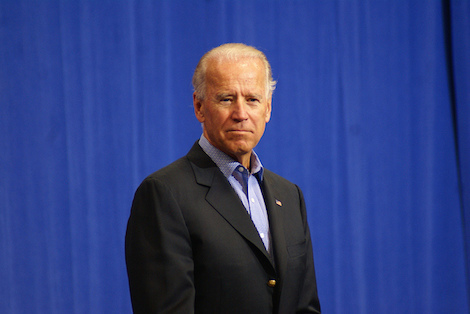 Someone who knows Biden insisting that within 24 to 48 hours it’ll be Wednesday or possibly early Thursday. That sums up what we actually know.